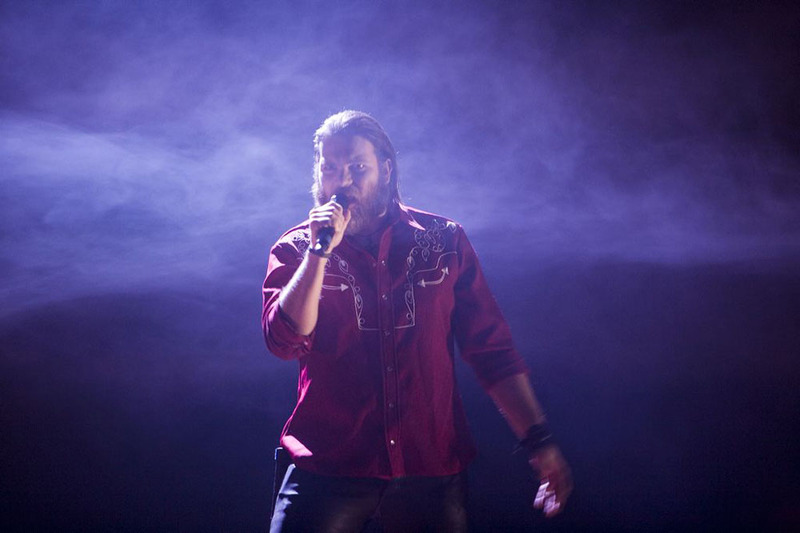 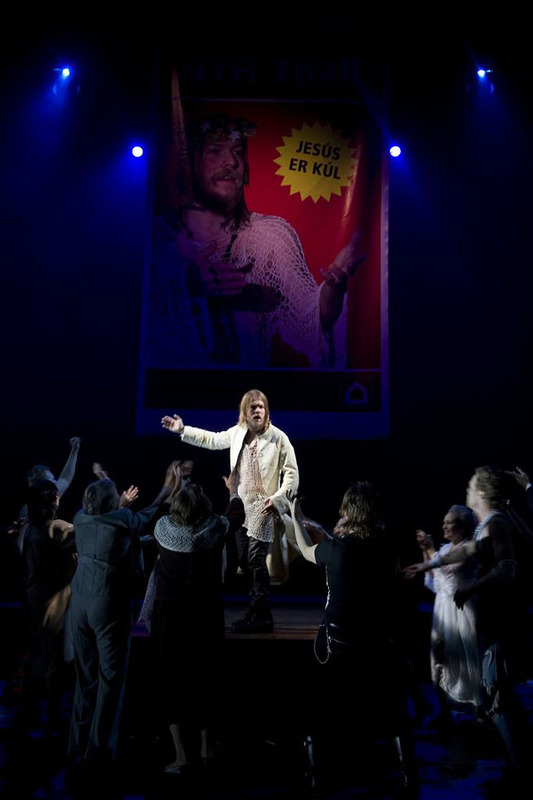 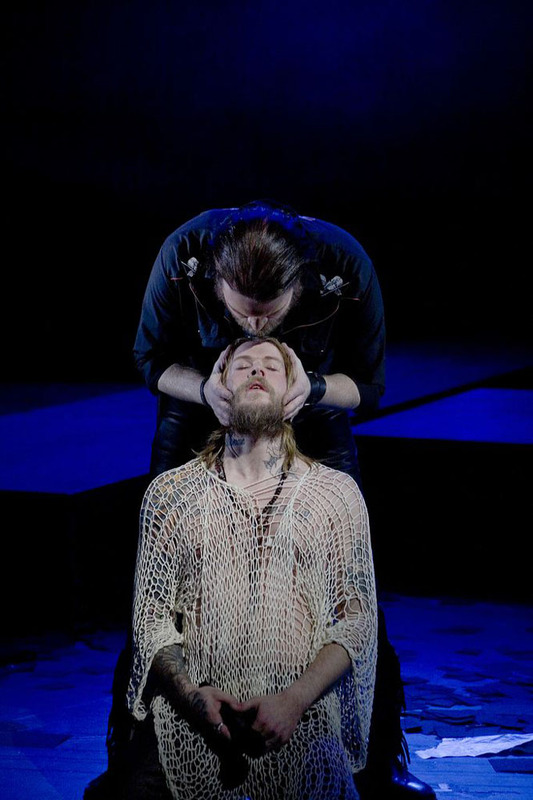 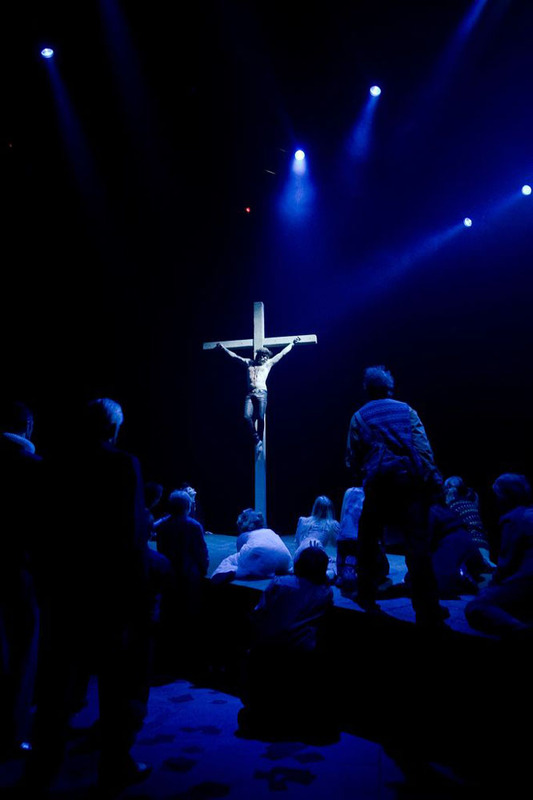 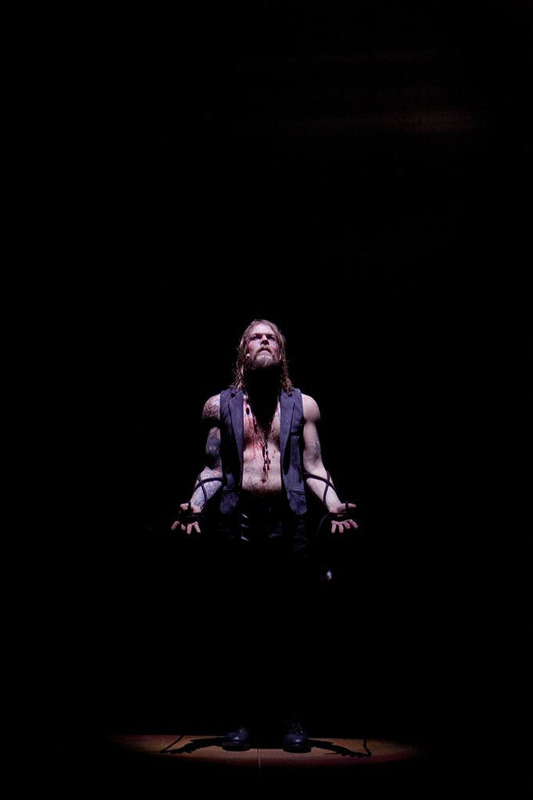 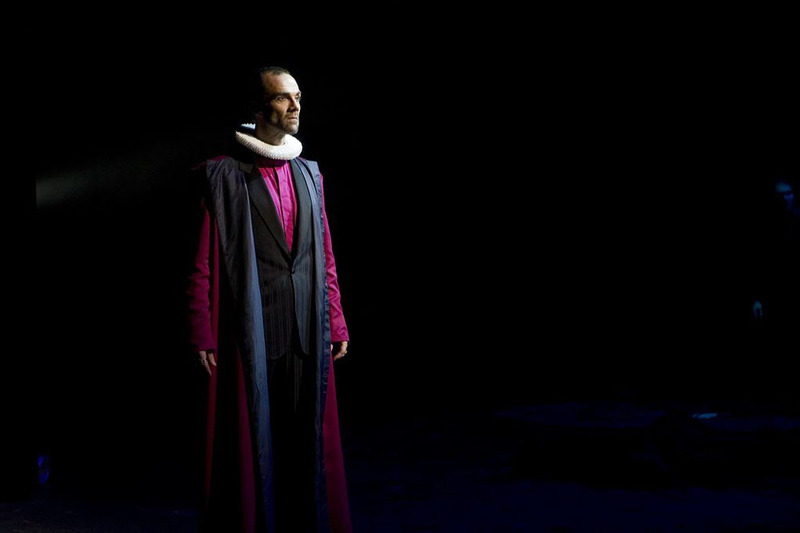 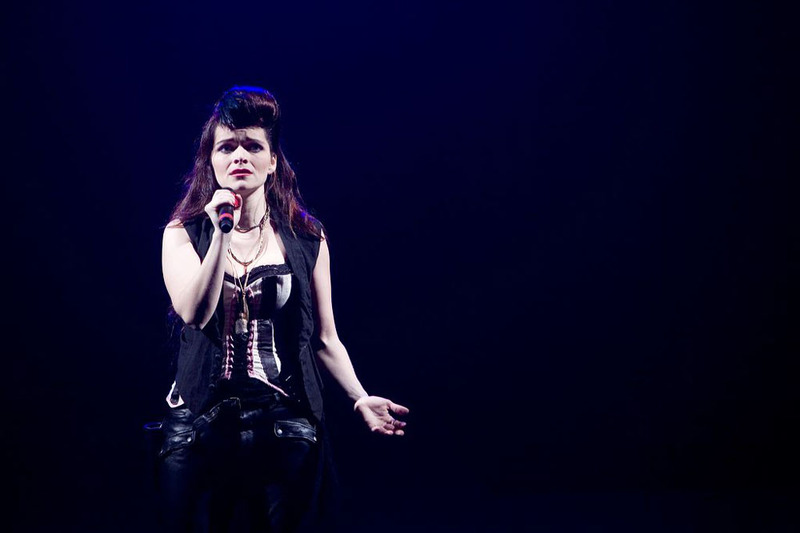 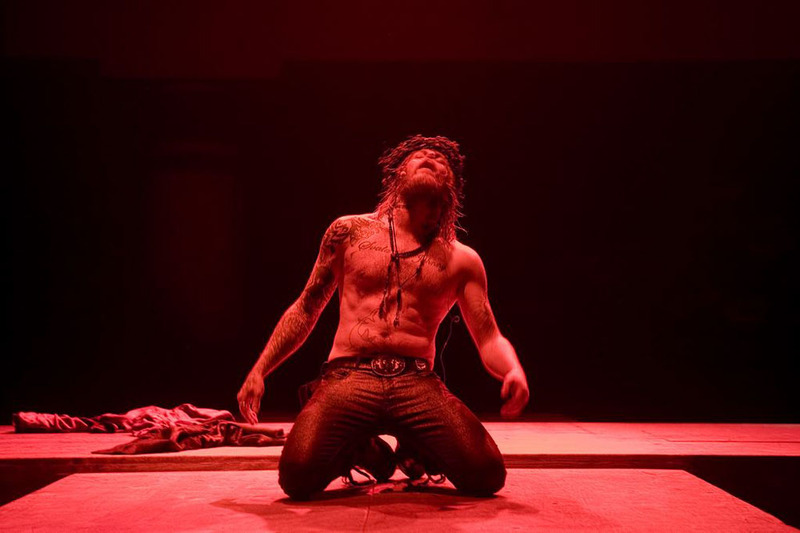 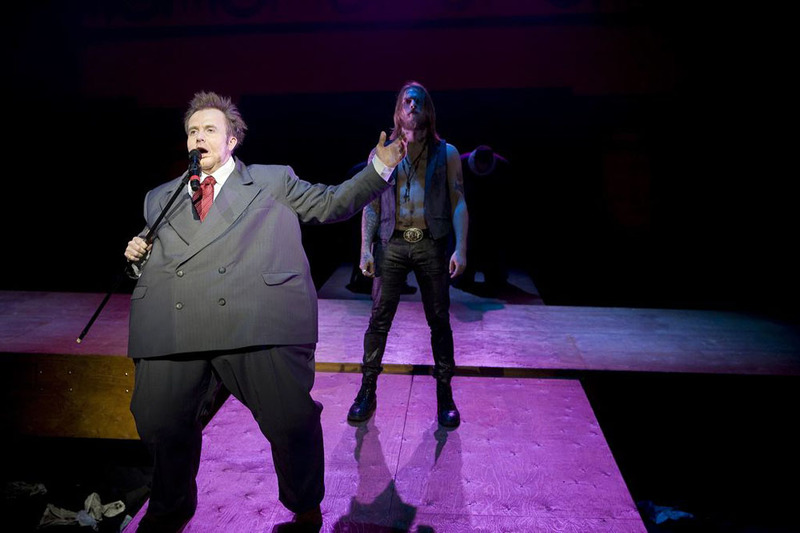 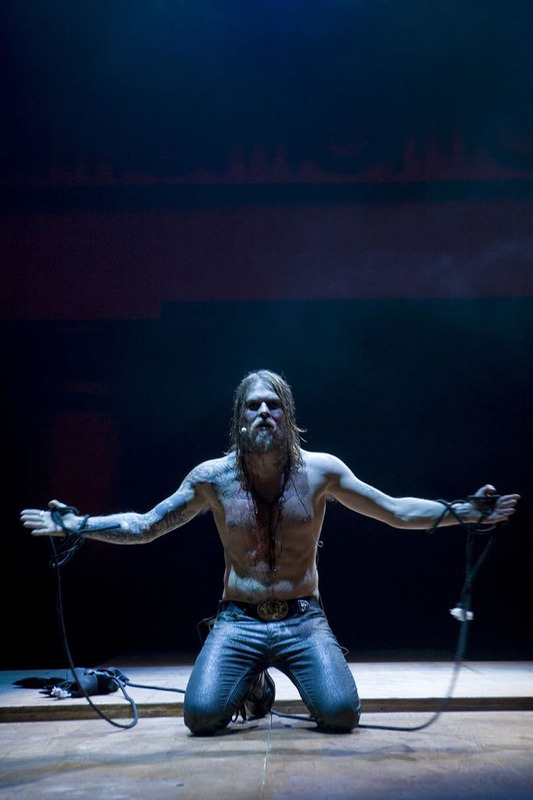 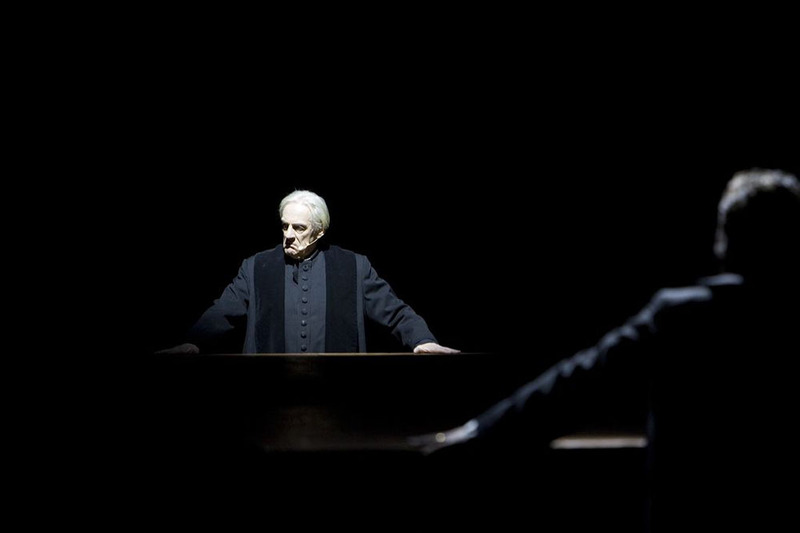 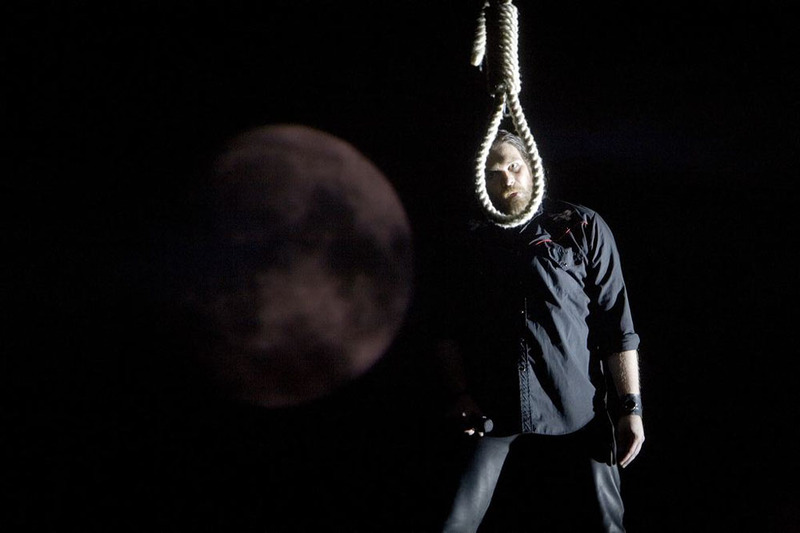 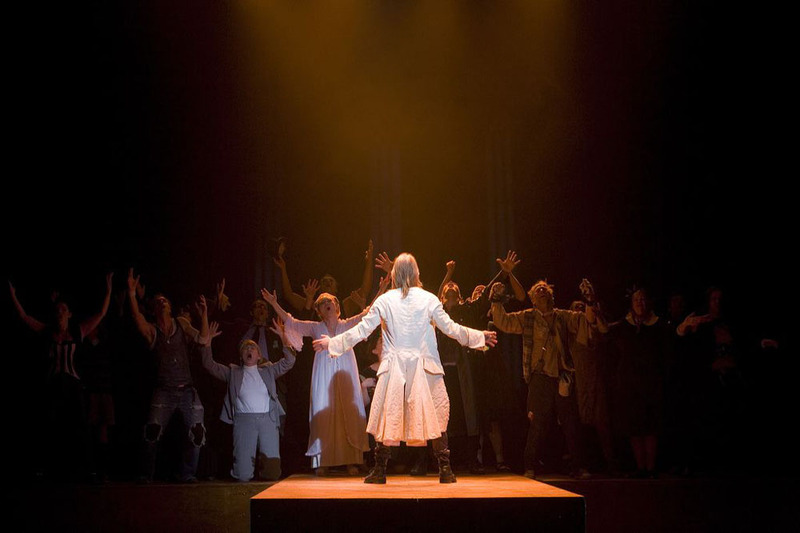 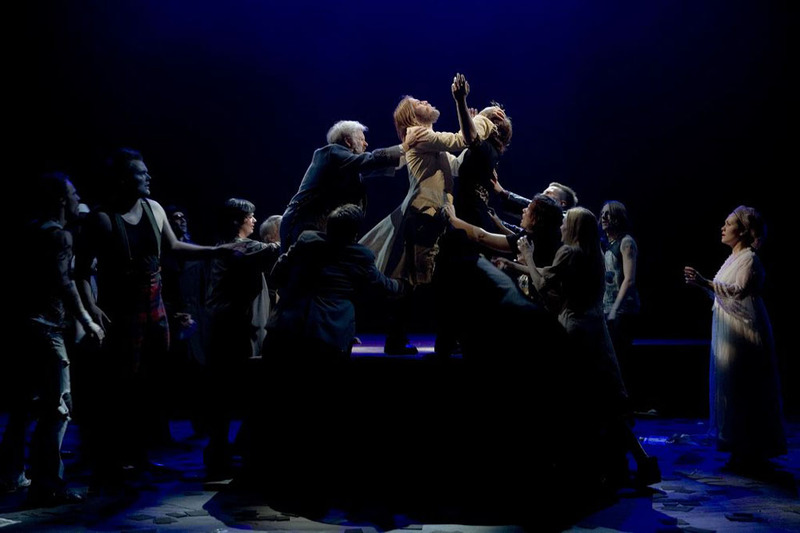 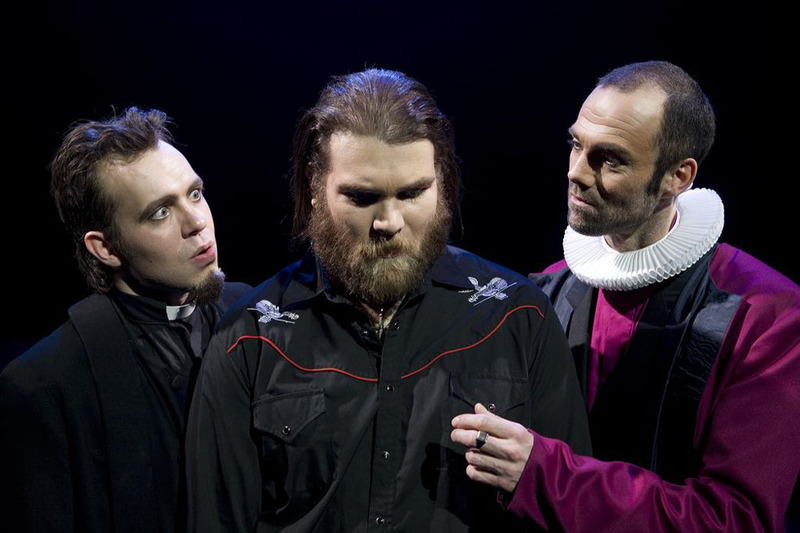 One of the most popular rock operas of all time, produced with the Reykjavik City Theatre and opened at Christmas in 2007. 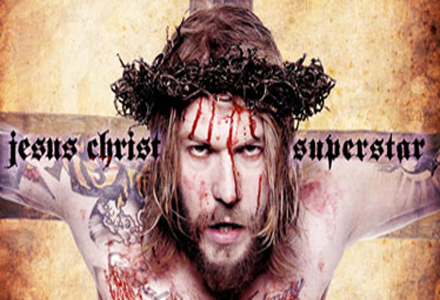 With Icelandic heavy rock singer Krummi, from the metal band Minus, as Jesus Christ and Jenni, from the stoner rock band Brain Police, as Judas Iscariot. 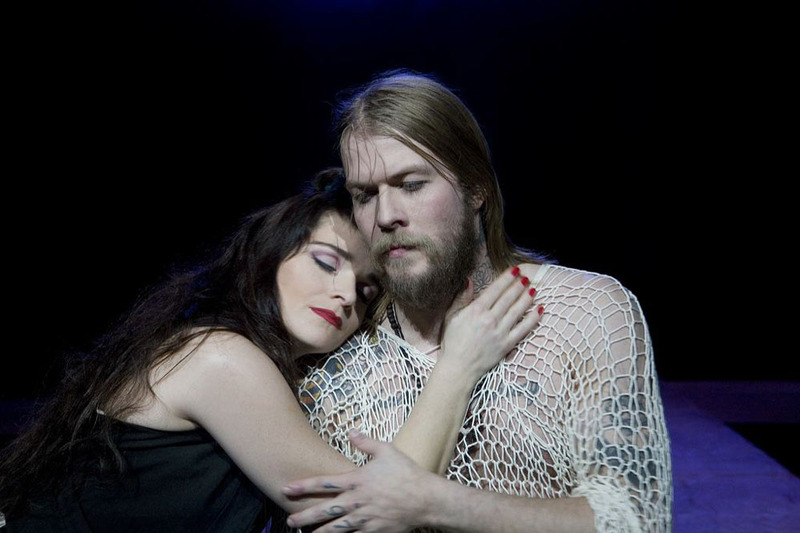 With the actress and singer Lara Sveinsdottir, from the country band The Funerals, as Maria Magdalena. 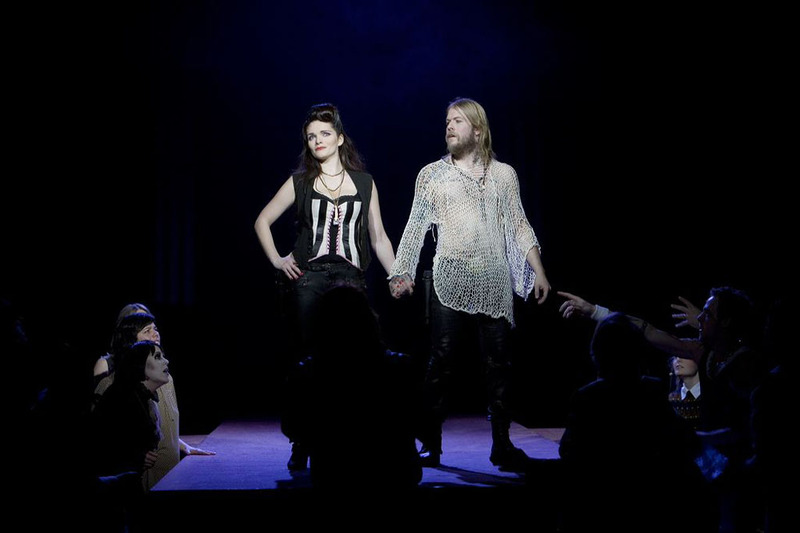 The production was aimed at a more rock orientated audience and played to a full house until spring.